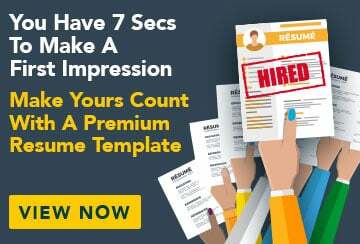 This free sample resume for a management accountant has an accompanying sample management accountant cover letter and sample management accountant job advertisement to help you put together a winning job application. To excel as an accounting manager who can guide a team to perform above their potential and exceed shareholder expectation. I’m dedicated to professional development in order to grow as an individual and would like to work for a reputable company that adds value to the community.